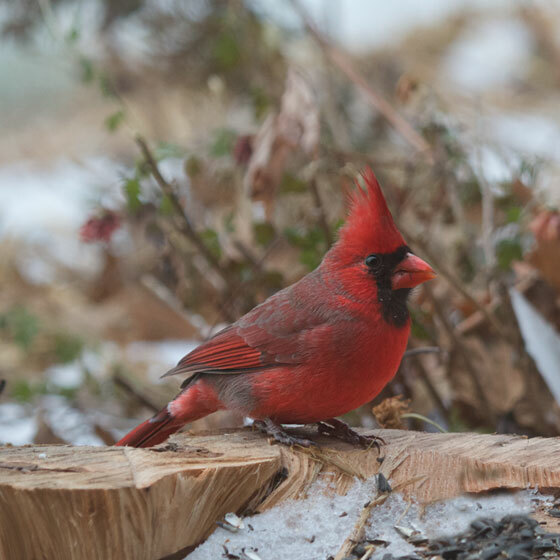 If you're going to wear red, you should completely go for it, as does the male Northern Cardinal. No trace of concealment. No nod to moderation. Just awake. Alive.